The Mills Corporation was a publicly traded real estate investment trust acquired by an investment group composed of Simon Property Group and Farallon Capital Management . The company developed, owned, and operated major super-regional shopping malls. The company built 18 "Landmark" centers in which the malls were named after "Mills", like "Opry Mills," or "St. Louis Mills" and also over 20 "21st Century Retail" regional malls that they started operating in 2002, like Del Amo Fashion Center and Southdale Center. 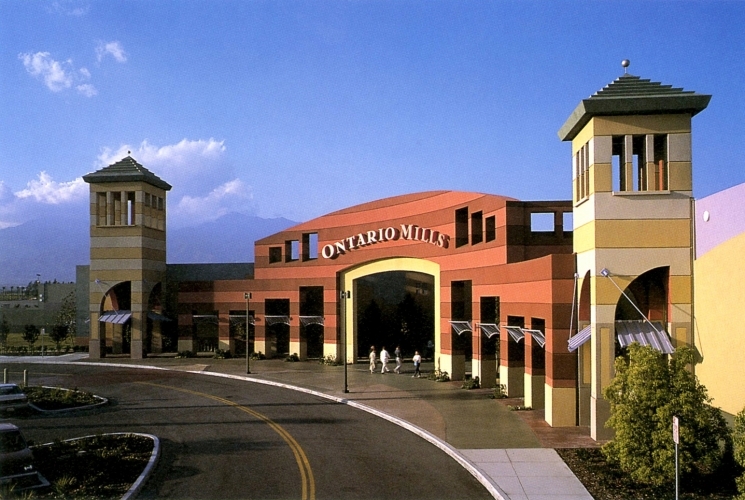 Most former Mills facilities have a large movie theater from 10–30 screens, and a large food court. Their facilities are normally built in modern/abstract architectural designs.